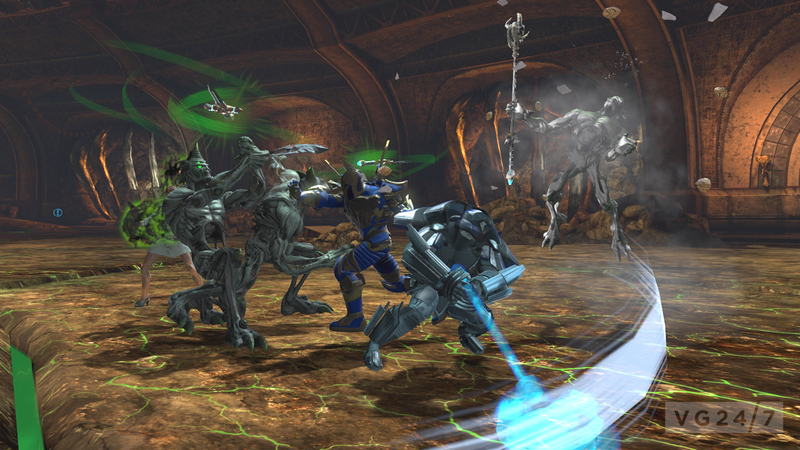 Sony Online Entertainment has announced the next chapter in the DC Universe Online story – Sons of Trigon. 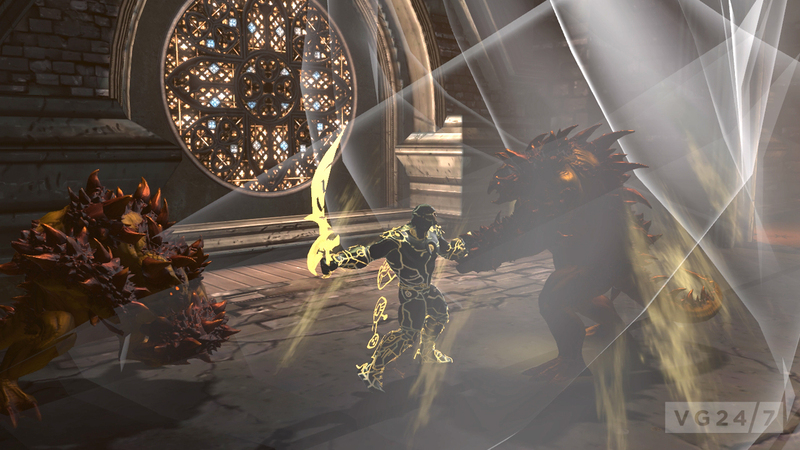 DCUO’s eighth downloadable content pack will enable players to battle alongside Wonder Woman or her adversary, Circe, in new high-level multiplayer and solo adventures. 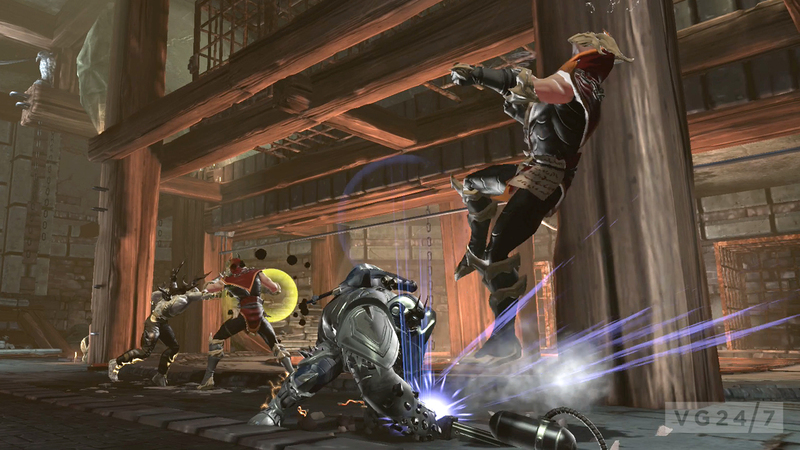 The plans is to confront Trigon on a quest for power or peace – but we’ll see how that goes. The 11th Power, Celestial, will also be introduced granting Blessed or Cursed abilities focused on healing, as well as New Legends PvP characters Donna Troy and Cheetah. 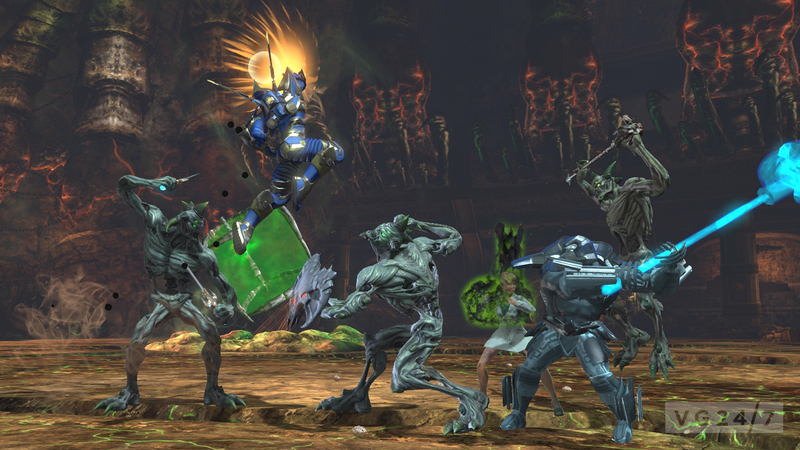 “In Sons of Trigon we finally get the answers to some critical questions that have been left unresolved since DCUO launched more than two years ago,” said Jens Andersen, senior creative director. Sons of Trigon will be a free download for Legendary members and will be available for purchase by Free and Premium players via PSN, the in-game Marketplace or through the DCUO website. 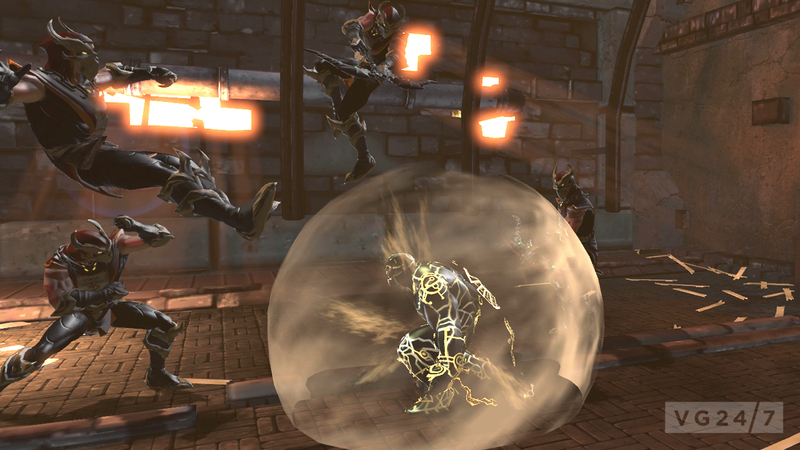 The new DLC will be available on the PC and PS3 this fall.